This space is ideal for anyone who wants to treat their party to a stylish top event. 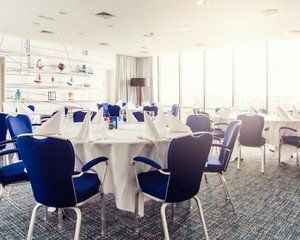 A modern and nautical-themed room for those who want to organise a private lunch, dinner or conference. Named the Crow's Nest, after the small platform right at the top of a ship’s mast, this room lives up to its name. 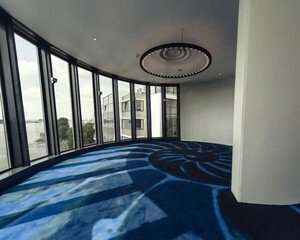 The room, which is split into two floors right on top of the venue, offers views to all sides of the Rotterdam Delta. Thanks to the floor-to-ceiling glass wall you won’t miss any of the ships, water taxis and yachts that form the backdrop. Be inspired by the yachtsmen and women in the background and we will make sure you have access to all mod cons. Want to hold a conference or presentation at a quiet venue that is fitted with all mod cons? 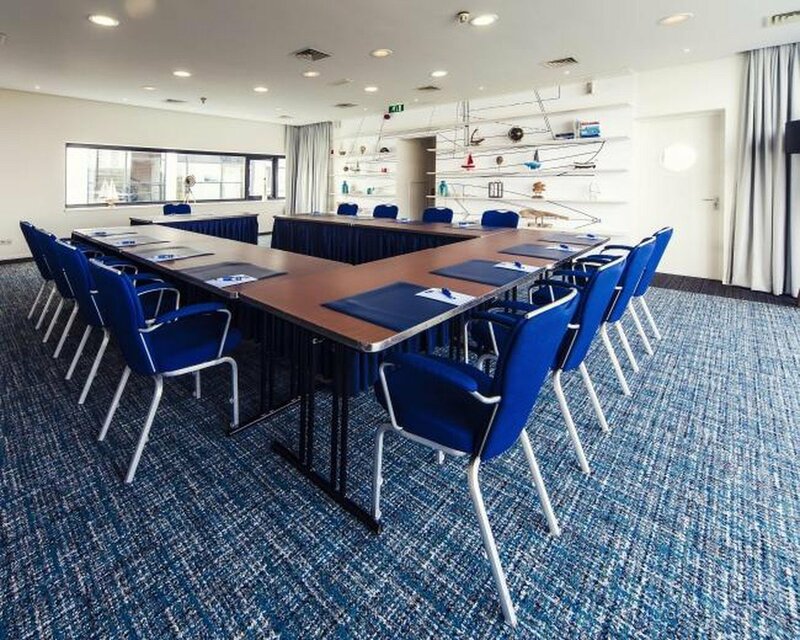 Are you looking for an inspiring setting for a brainstorming or training session? This venue offers various modern and comfortable rooms with a nautical feel.